We have stopped the support for the srt.phone. There won't be further updates for the srt.phone. I would suggest you join telegram group for SRT phone and try custom roms. Hei @Abhishek_TV , can you please update us , what are you folks at smartron are up to now ??? What are you working on??? I think it's been long time while you people are not making in bang in market , don't you think so ??? 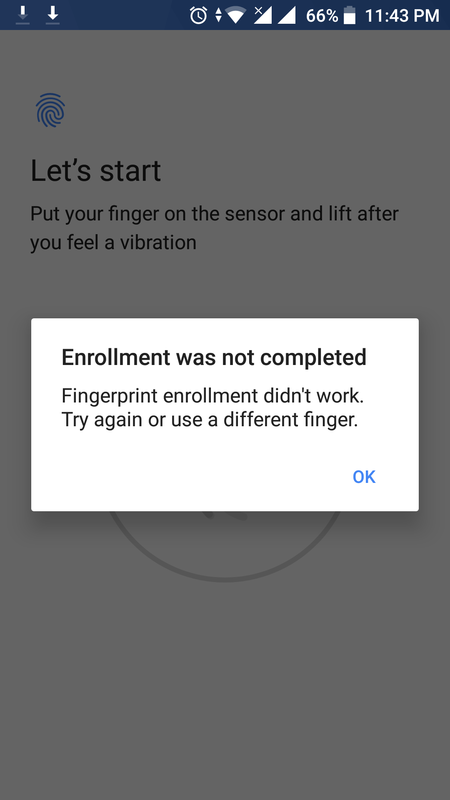 Facing an issue with my fingerprint sensor..@Abhishek_tv please help..
Are you launching new products?? Is smartron be limited only till srt and tphone. What about products we purchased, where we shall contact for issues with purchased product?? You con contact @tcare for service related issues. We also have service centres on most of the major cities in India. Please fix sound output atleast , its really very low. Please we as a user beg you to improve sound output. Whats the link , can please attach the link. You can view and join @srtT5524 right away. The chipset vendor has stopped support for the Android updates for SD652 beyond Android 8.0. So there won't be further OS updates for the srt.phone.